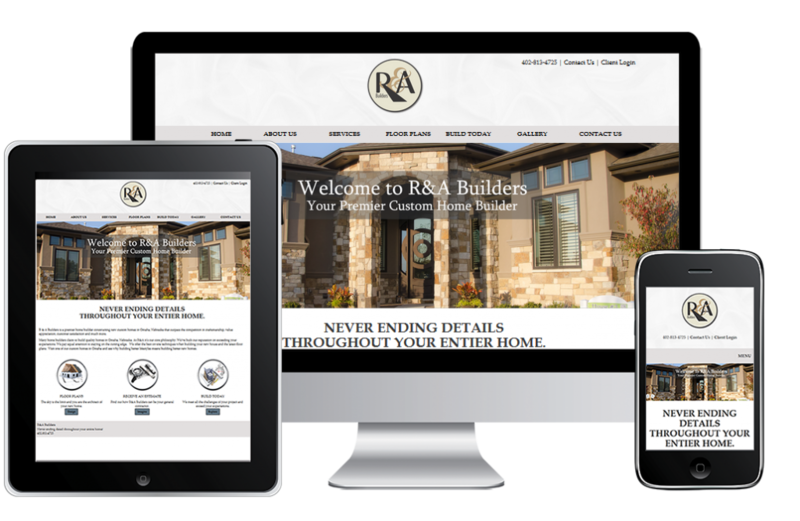 We are a Website Company located in Omaha Nebraska. Not comfortable running your website? Or too busy to manage a site? Website help is just an email or phone call away. 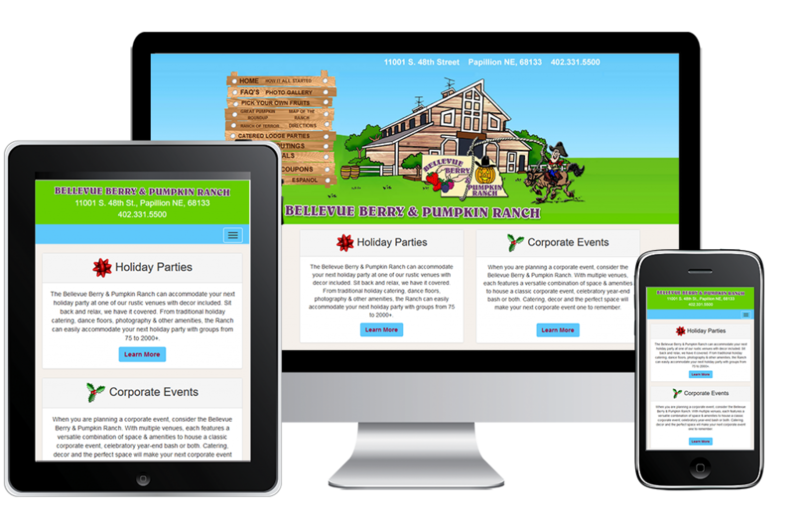 WebHornet has been helping businesses of all sizes build and manage their websites from start to finish. 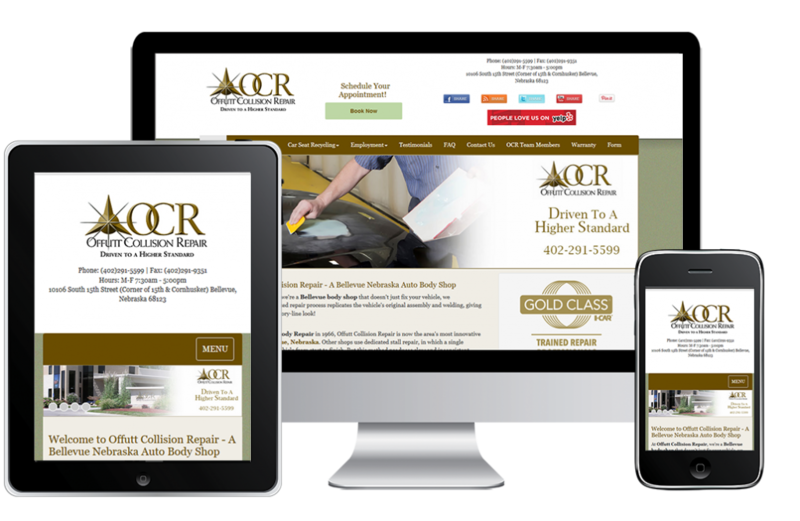 We are the website company you’ve been looking for! 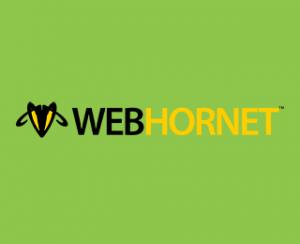 WebHornet is a smart, budget-friendly choice regardless of what type of website you are looking for. 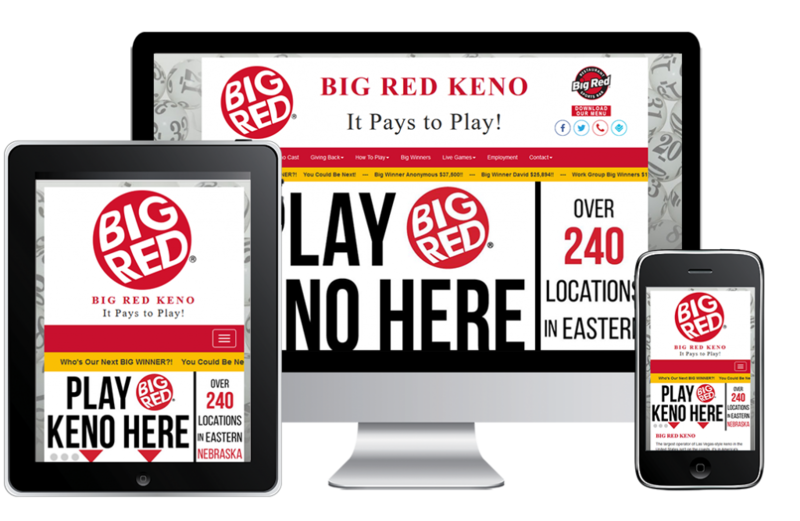 Our flexible and professional team is here to help you get the website you need, whether you are a business owner, run an organization, or want something personal. WebHornet started in Omaha, Nebraska in 2005, and we enjoy working with local business owners just as much as we appreciate our national clients. WebHornet is a website editor that was built so our customers could add pages to their website and update content and photos. We realized that small businesses did not want to focus on website updates, so we added a Support team that works hard to respond quickly to your website requests. Pricing for WebHornet is less expensive than traditional custom software and a great alternative for small and mid-size businesses needing a website.